We asked our guides for some great recommendations for a trip close to Tokyo! 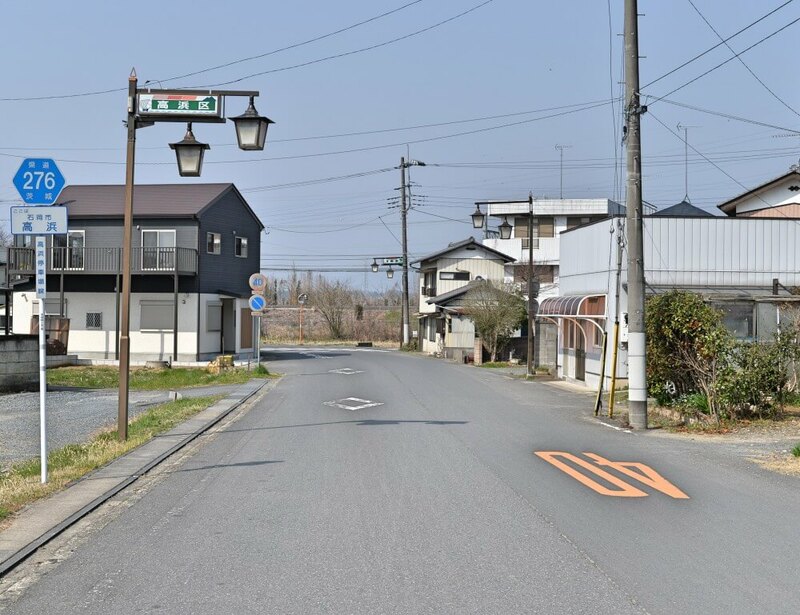 What is your favorite place to go for a day trip outside of Tokyo and why? 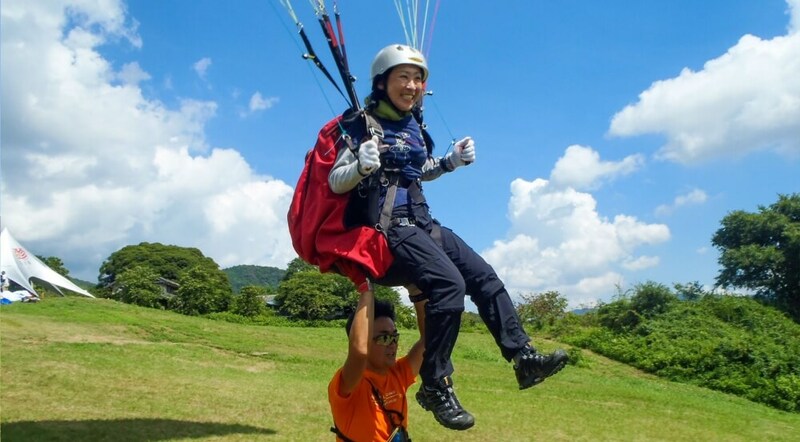 This month we asked our beloved, adventurous guides from Tokyo; Yoko, Alex and Adam what would be their advice for taking a day trip outside the city. There are also hot spring inns in the area, that’s why I recommend this place. In 2015 I had the pleasure to visit an amazing paradise out of Tokyo, “Yatsugatake.” This is a destination that everyone should visit during their trip in Japan. 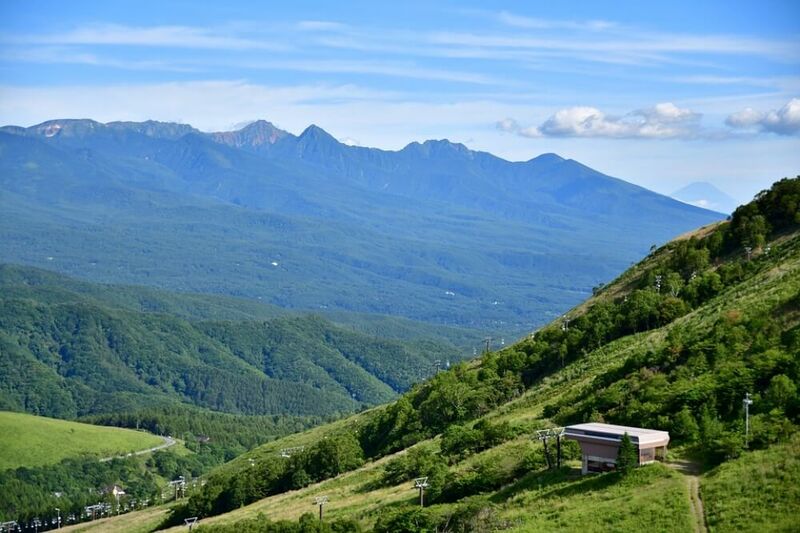 Located on the border of Yamanashi and Nagano prefectures, the Yatsugatake Alps offers magnificent mountain views and outstanding natural landscapes. The most popular activities are hiking all year, and skiing during winter. You can find many rustic cabins dispersed in the forest, surrounding a lovely and peaceful village of artisans. 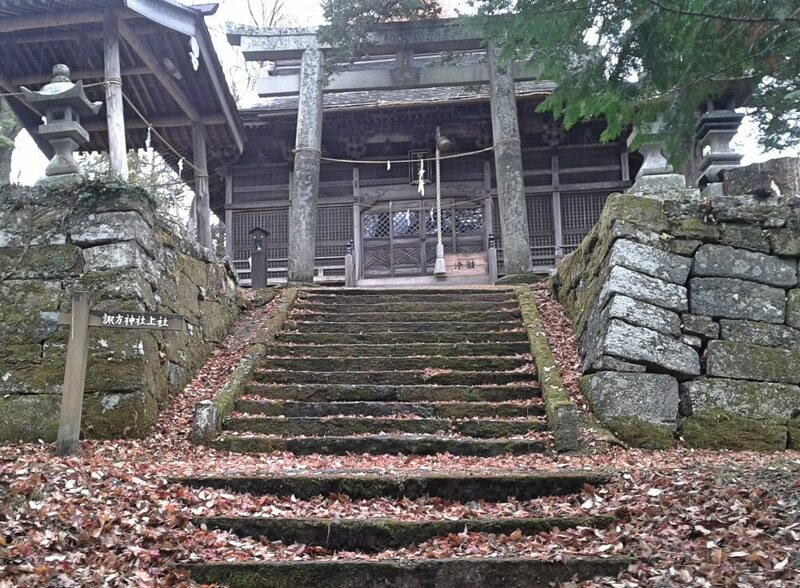 Yatsugatake has the highest outdoors bath in Japan (1,200m): “Honzawa Onsen”. You can hike up there and maybe come across some of the wildlife that inhabit the area. I really recommend visiting this place during autumn because the forest is dressed in yellow, red, green, orange and brown, thanks to the leaves of the Momiji (Japanese Maple) trees. And if you get there aboard of the JR Koumi Line (the highest local train in Japan), your experience will be even more remarkable. I definitely recommend this place! When I first came to Tokyo I fell in love with the city as it’s super busy, very clean and so modern, but also I wanted to spend sometime in the nature, so I can relax a bit and have some fresh air. Someone suggested Hakone and I started to research about it and guess what ? Hakone was exactly what I was looking for because it’s only 2 hours far from Tokyo by Car or train. Hakone has the some of the best onsen (Japanese hot spring) of Japan. It has so many activities to do such as the flying aerial tramway, water buses, temples and a Nile cruise. 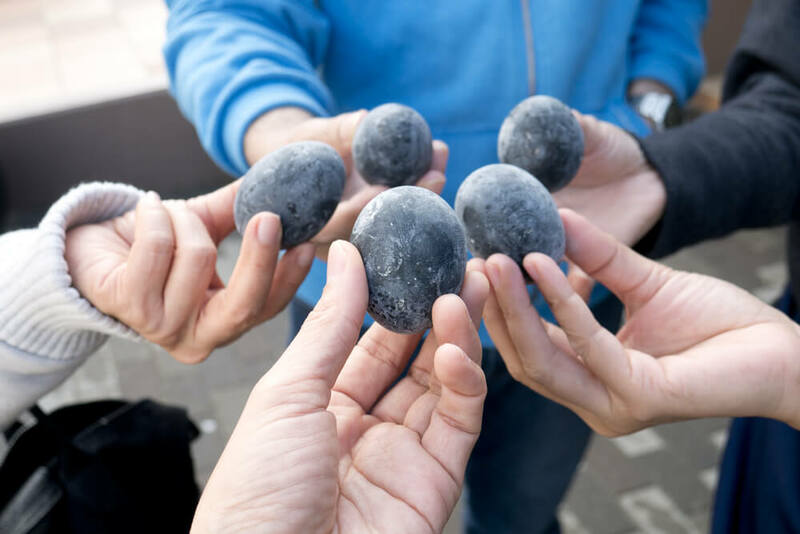 Also you can try the black onsen eggs as well! If you go there, don’t forget to book a Japanese ryokan (traditional inn) as they are so much fun and also a good price with the best Japanese sea food buffet. 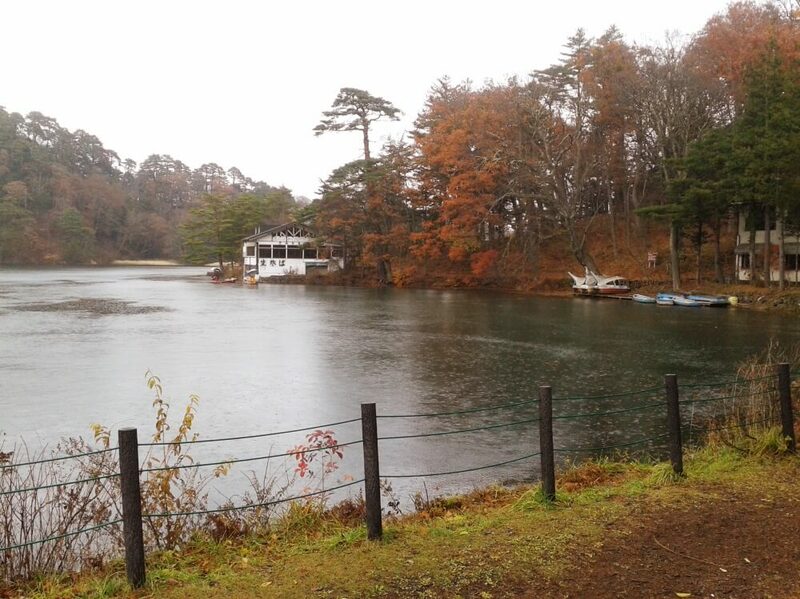 Enjoy your stay in Hakone! Find more information about Hakone on this tourism website in English. Discover more about our talentuous Arigato Japan guides and be sure to mention them if you want book a tour with a specific one!